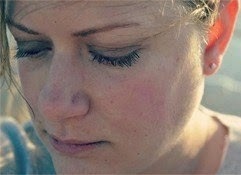 The Family Ties That Bind | Life. Realized. Can I just tell you how much I wanted to be a Huxtable growing up? I wanted to resolve conflict with humor, and see my parents share the kind of relationship that Cliff and Claire had. If your family is like that, can I come over for Thanksgiving dinner? While channel surfing this afternoon, I came across The Cosby Show and immediately stopped. My son and I watched a couple episodes and I loved hearing him giggle at it. The fact that a kiddo who was born long after the show ended finds humor in it is a testament to its greatness. 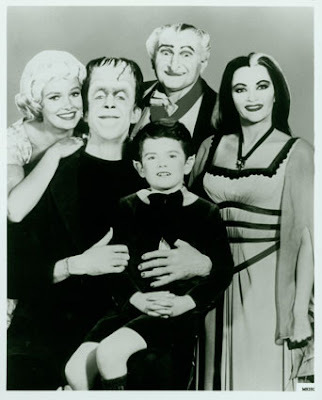 This got me thinking...what are my favorite TV families? Which ones made me go "I want to be in that familiy!"? My childhood had its ups and downs, but I imagine even those in great families had those moments. And as we grow up, it starts to sound something like this: "I want to be that kind of parent!" 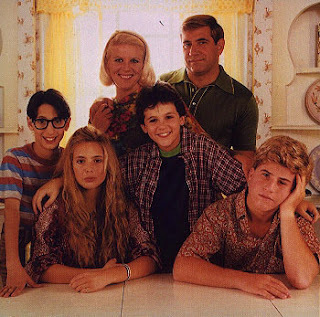 Here's an ode to great TV families. If you haven't seen these, watch the reruns. Pronto. The Arnold family was flawed, wonderful, and quirky. Kevin was a typical kid with older siblings who tormented him. He crushed on the ever cute and innocent Winnie. They struggled. They loved. Their lives were narrated. I've watched reruns with my son and he enjoys them as much as I do. Plus, he learns the occasional life lesson. The Keaton family is pretty awesome. Ex-hippie parents who handle conflict with love? Marty McFly for a son? I loved this family. I wanted to be a Seaver. So. Bad. They were second to the Huxtables. Maybe I just wanted my dad to be a doctor. Hmmm. Talk about loveable. 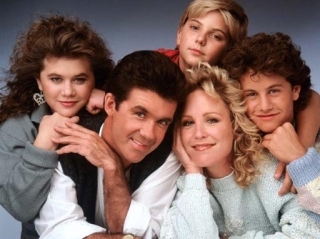 Perhaps Alan Thicke would still be willing to adopt me? I bet Robin Thicke would make a great brother. At this point, I posed the question "What is your favorite TV family?" to the boys. My son's immediate answer? "Besides the Munsters, of course?!" That's funny. But not untrue. They are a pretty loveable bunch. Now, of course I'd stopped to consider the Bluth family. But then I realized that watching this family is hilarious. Being a part of it, however, would be a nightmare. But their dysfunction is our gain because this is hands-down one of the funniest shows EVER made. 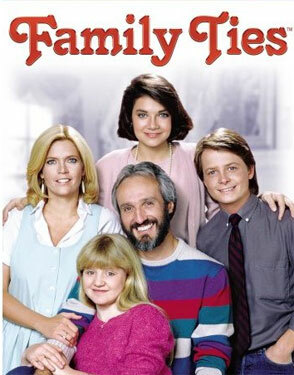 I have to agree that the huxtables are a classic example of a strong family. 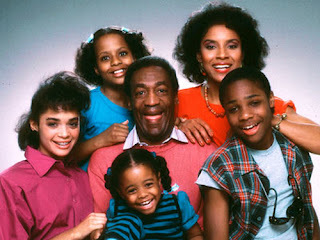 I always love the family on Family Matters as well.